Wondering why I am so attracted to waterlilies, I found this half-forgotten poem by Robert Hayden. 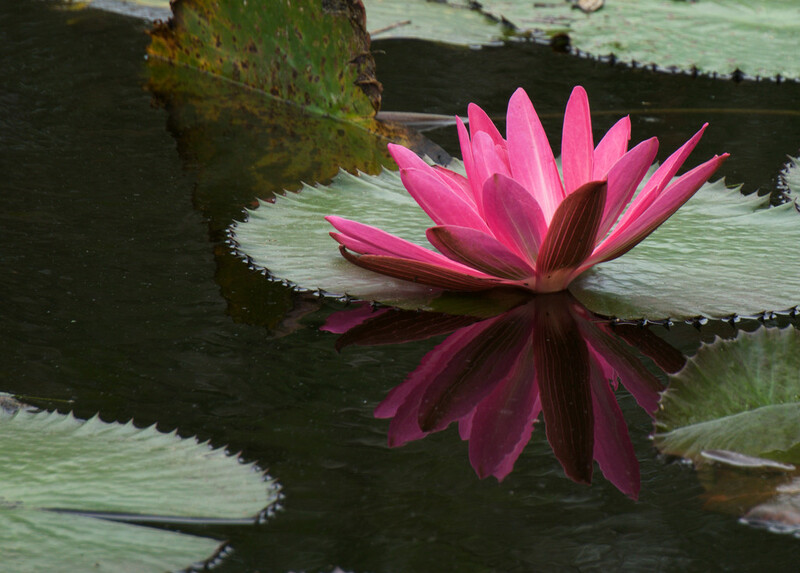 It, like Monet's paintings and waterlilies in nature, speaks to me of peace in turbulent times. Lovely composition, colours and reflection. Instant fav. Incredible capture. The reflection is just wonderful. A beauty if I ever seen one. a nice poem by Robert Hayden. fav.